Russo, our dapper Pug plush is quite the gentleman. 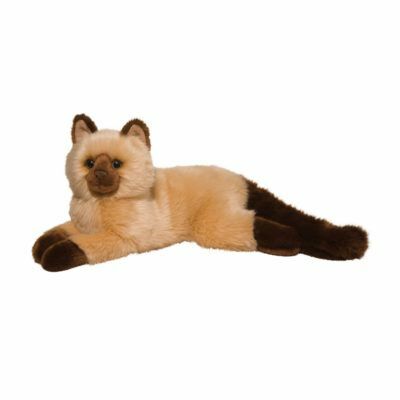 With his bright eyes and smartly curled tail this handsome stuffed toy captures the spirit of the breed and will surely bring a smile to the face of any Pug lover. Crafted with the highest quality plush fur and featuring a softly filled body, this dog will keep you coming back for more hugs! 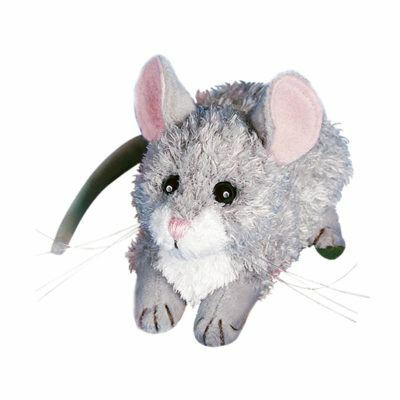 A folded leatherette nose and delicate airbrushing over his face and ears bring an extra level of realism to this soft toy. 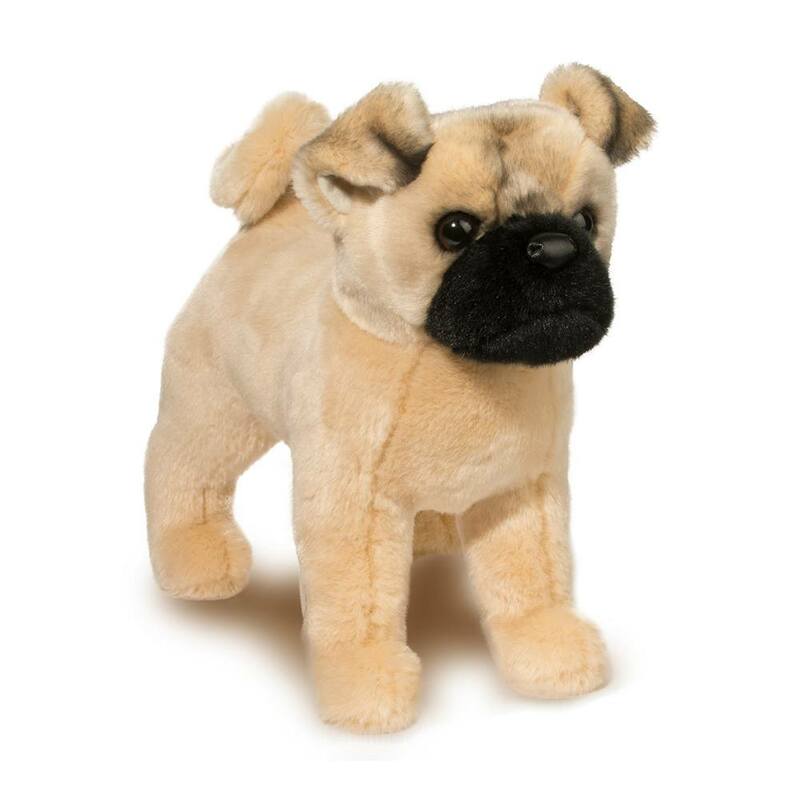 With these realistic features and a friendly face that will appeal to young and old alike, Russo the plush Pug dog is the perfect friend for dog aficionados of any age! Douglas’s experienced Design Team has been located in Keene, New Hampshire since our company’s start in 1956. 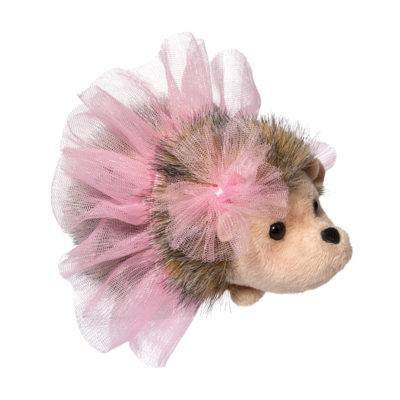 We combine the finest plush materials with inventive designs to create quality stuffed toys that spark the imagination and tug at the heartstrings. Our portrayal of a variety of dog breeds featuring realistic, breed-specific details and engaging expressions make Douglas dogs stand out amongst the competition. Choose one of our blue ribbon winners to bring home for yourself or as a gift to a discerning dog lover. 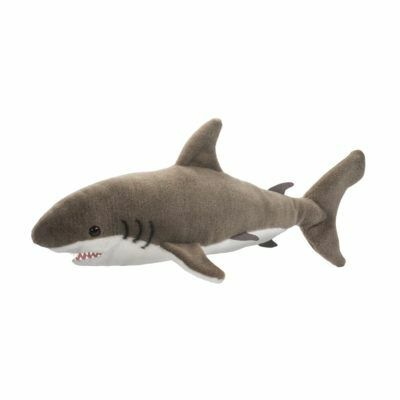 When it comes to dog plushes, Douglas makes the best!